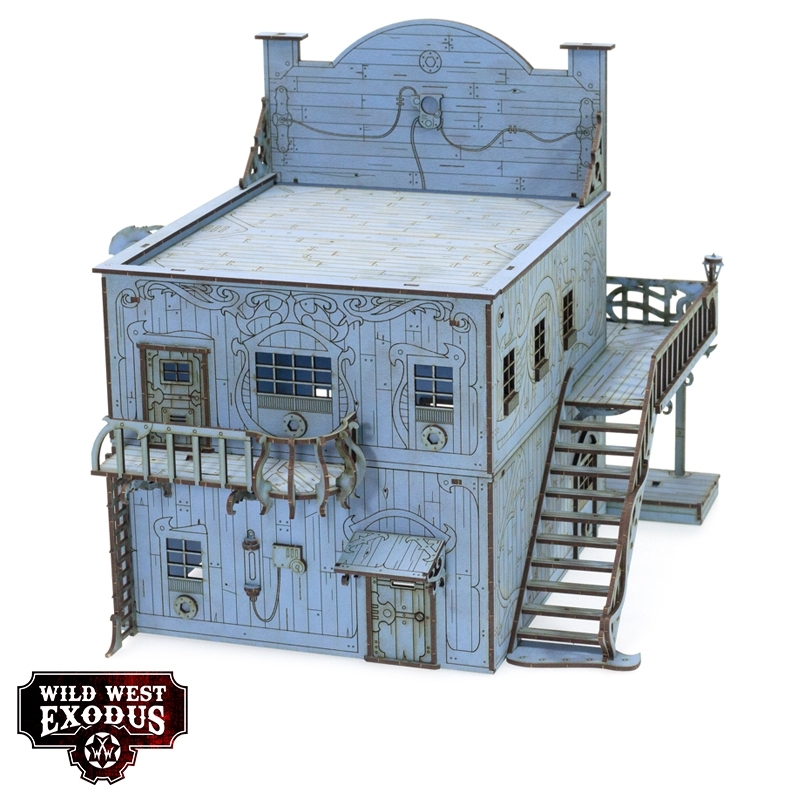 No town in the Frontier is complete without a Saloon. 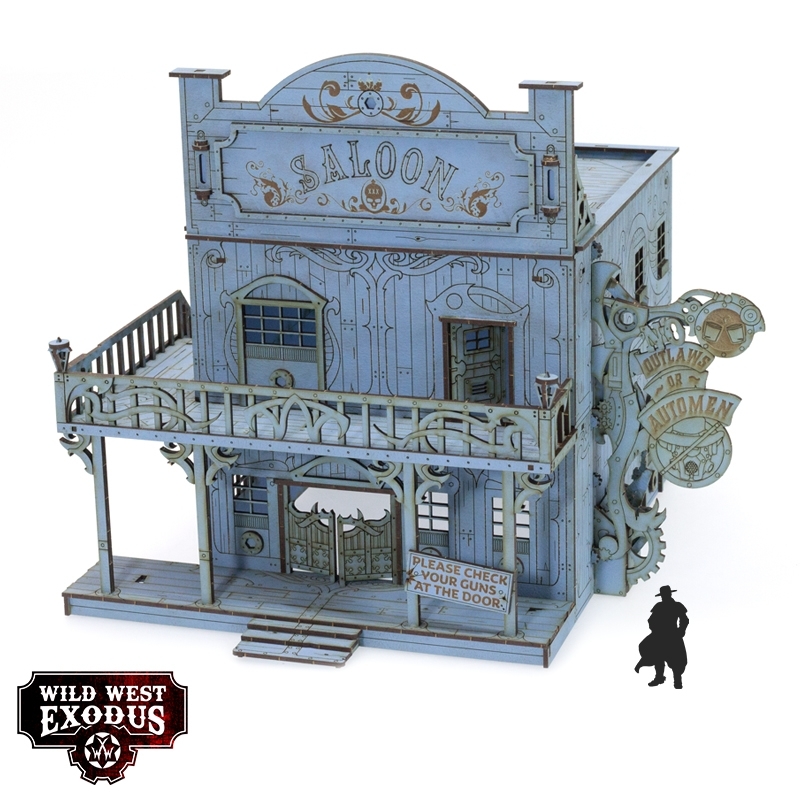 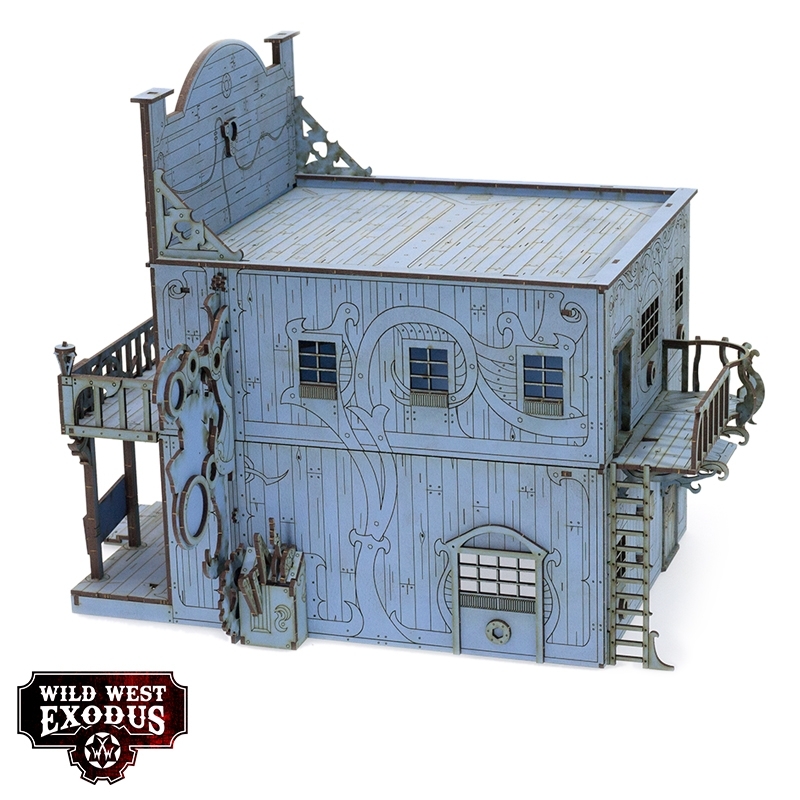 More than just a place to grab a drink or rest your heels for a few hours, a saloon is a place where dodgy deals and even dodgier dealers can be found in ample supply. If you need to find yourself trouble or a troubleshooter, it's a safe bet that both will come through the Saloon eventually.